The Red Sox (17-19) square off against the Tampa Bay Rays (23-14) tonight at Tropicana Field in game 1 of their brief two game series. RHP Clay Buchholz (4-1, 8.31) that's right take a look at those stats again. 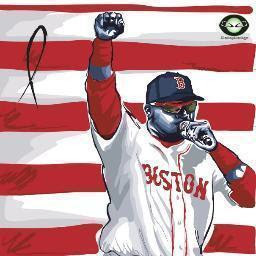 Buchholz is 4-1 with a 8.31 era, just goes to show how flawed the win stat is for SP's. RHP Jeremy Hellickson (3-0, 2.95) pitches for the Rays. With Dice K looming it is possible (only possible) that someone will be removed from the rotation in the coming weeks. 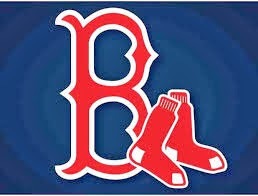 Despite a better start last time out I believe that Buchholz still has a ways to go to prove that he is right. Out of the 5 starters I believe that he is the biggest question mark at this time. A great start tonight, 7 IP and <3 runs would go a long way. Join us tonight at 7pm for a live chat!!! Andrew Bailey got the go ahead to start throwing from his doctor. What does this mean for his time table? Does he need 2,4,6 weeks or more to get ready to pitch in a major league game?